There are a number of ways to use hashtags on Twitter. It’s often fun to use them as a comedic comment on your conversations #duhyoudontsay. However most musicians don’t think about how to use them effectively to help other people discover their music when they are Tweeting. 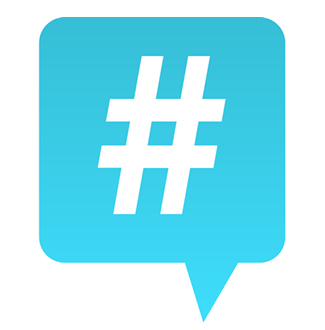 You can use hashtags to effectively promote your music. Here’s how. 1. Use popular, relevant hashtags such as #newmusic or #newmusicmondays when Tweeting your YouTube/Soundcloud, Spotify links. 5. Change the ‘Trends’ feature of Twitter to show location specific tweets. Choose a City/location where you’ll be playing and see if there are any current trends/conversations you can take advantage of. Don’t use more than two hashtags per Tweet. Use #CapitalLetters as it makes reading a lot easier. As you read your Twitter feed, see if there are any hashtags which you can make use of in the future. Do You Have An EPK?